The 12 books you need to add to your 2019 reading list! As CEO of GoldenMuseTV, ChriSOULa promotes stories, books and expertise of the most authentic Wholistic Health and Well-being advocates including Hay House author, Davina Mackail, for the last nine years. Some of them have also featured on her weekly radio shows and are now published authors in her Award-winning The Book of Soulful Musings (Golden Muse Publishing, 2018). 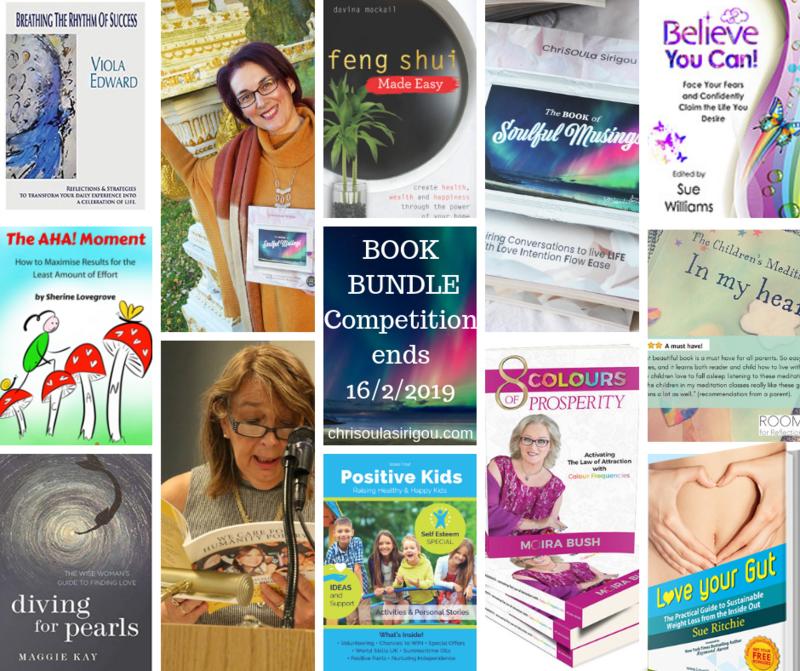 The Top 12 Books of 2019 Bundle can be yours! How? COMPETITION ends on Saturday 16 February, at the MEET & GREET BoSM Signing event at the booth F23 at the expo. 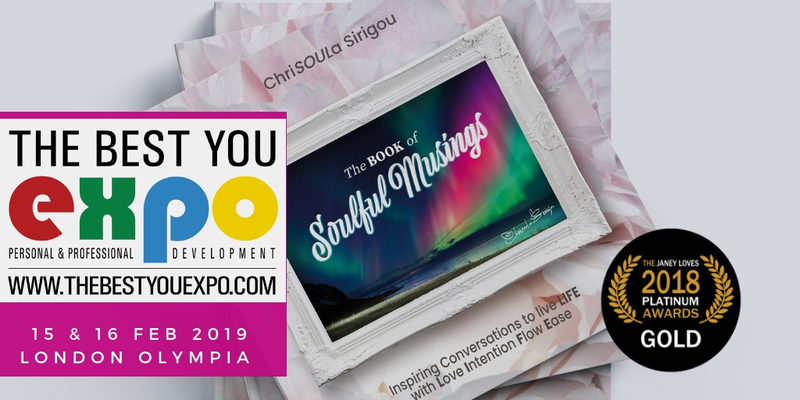 Connect with The Golden Muse and contributing co-authors in The Book of Soulful Musings who will be offering guidance on how to live life with flow and ease in 2019. The winner’s name will be drawn on Saturday 16th Feb at a special MEET & GREET book signing event at 16.00 at Booth F23. Photos, Live Broadcasting on Facebook and much fun! What if you cannot attend the expo!? 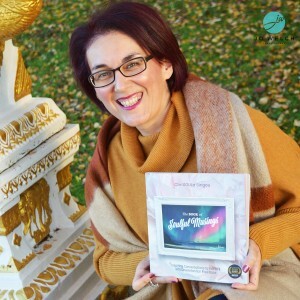 b) Enter Soulful Musings Book Bundle Competition by sending your TESTIMONIAL about the BoSM! YOUR TESTIMONIAL could be a paragraph or a couple lines… something that comes from the heart. *** Last day to email your testimonial is Tuesday 12 February 2019. How has the Book of Soulful Musings touched you (Body, Mind, Heart, Spirit)? How has it helped transform the way you see LIFE (e.g. saying yes to a new beginning)? What inspired action and/or steps have you taken so far? Please be specific. We’d LOVE to know!